Mauritius Information: Fantasy Premier League is up! 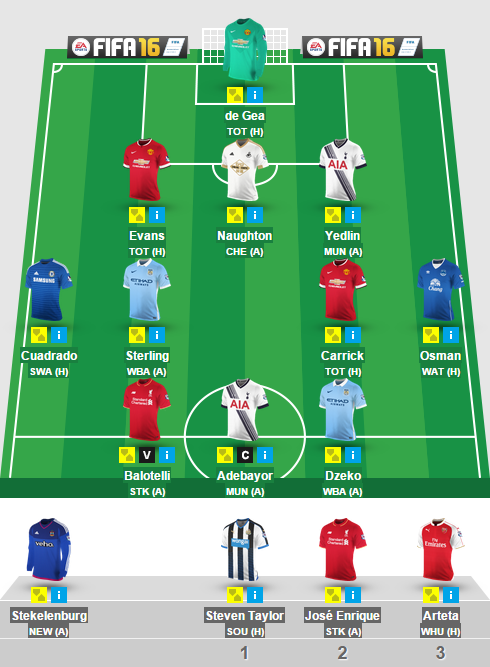 Fantasy Premier League is up! It's that time of the year, folks! The new season of Fantasy Premier League is already up, and players can re-register their accounts and renew their leagues and troll their mates on their dedicated forums. There are also a couple of additional bonuses so you can sit back and moan about having a crap team even more. I can't wait for half the team to be injured during a single match day!